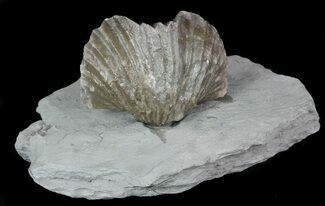 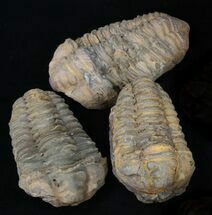 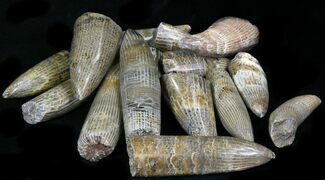 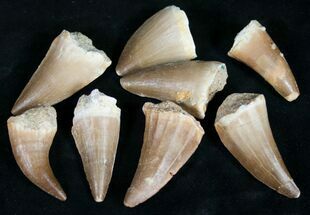 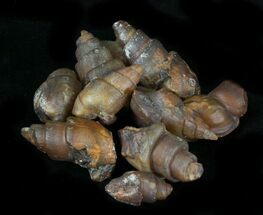 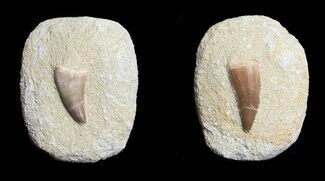 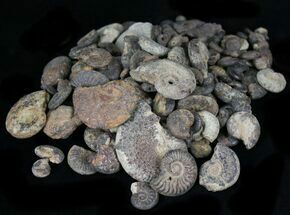 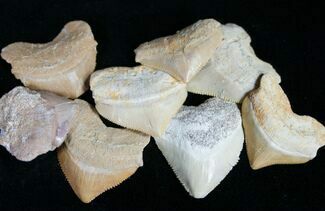 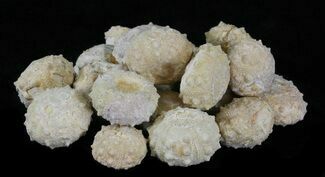 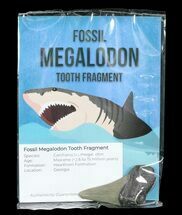 In addition to our individual fossil specimens for sale, we have a selection of authentic fossils being sold in bulk. 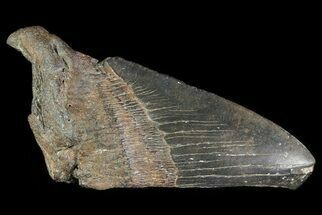 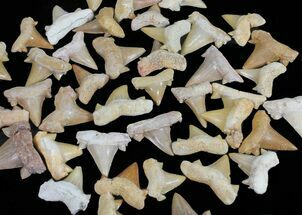 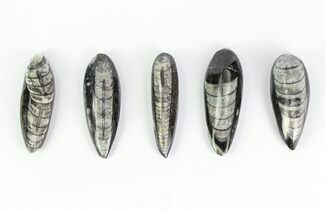 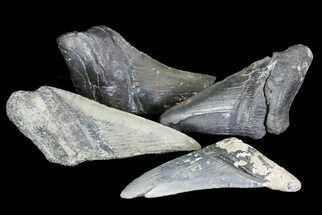 These include trilobites, ammonites, fossil shark teeth, fossil gastropods and many more. 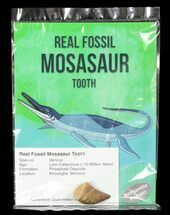 Each fossil comes with it's own identification card. 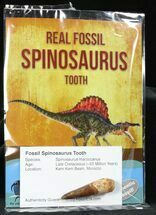 Great for gifts or educational samples. 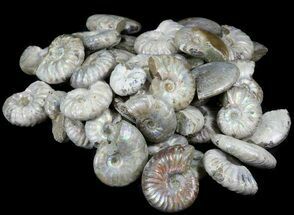 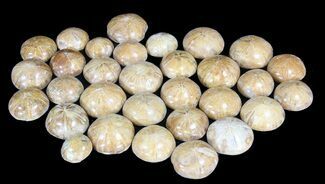 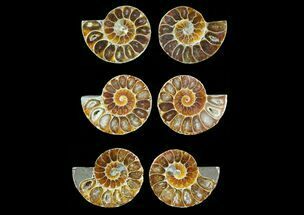 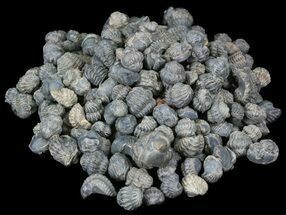 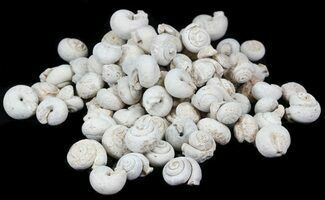 Wholesale buyers visit our Wholesale Fossils Section for larger quantities and more selection.